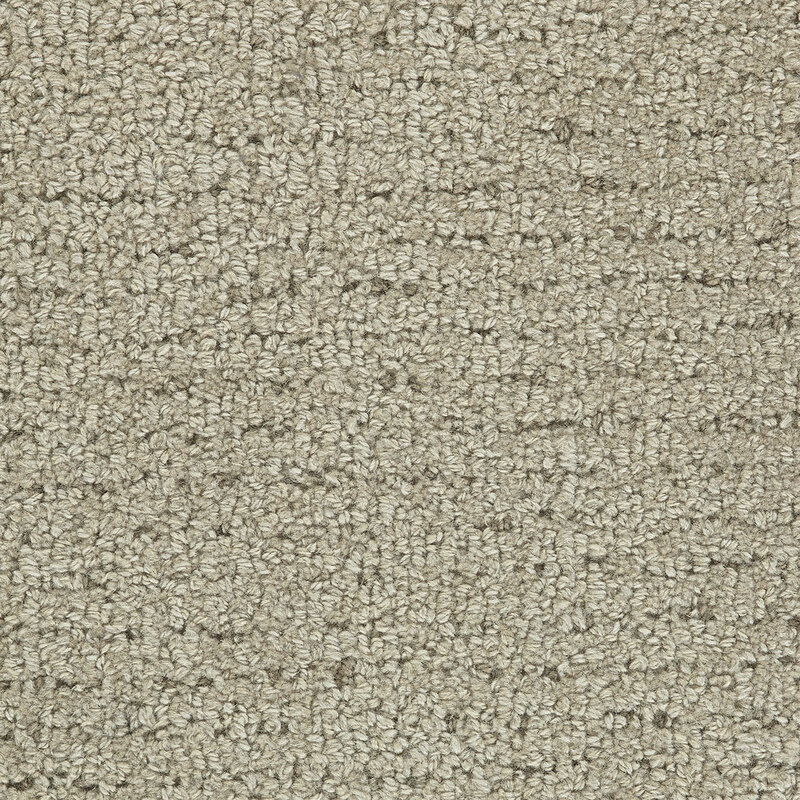 Marble is a classic textured TipShear highlighted with tufted accents. 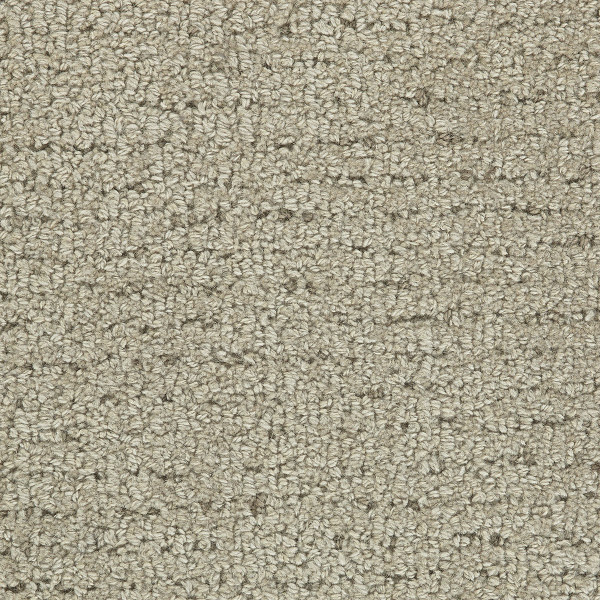 Made with 100% Pure Wool, Marble can be specified to your color choice and is available in widths from 3′-15′ and in 3 weight profiles; Classic, Premier and Luxury. Choose one of these colorways or Custom Create using the RedRock Pom Set or your own color submits. Total Weight / Square Yard 125 oz.